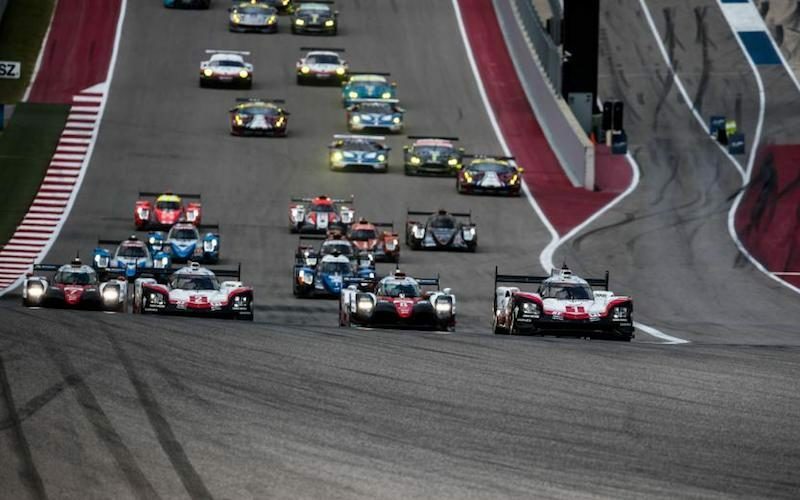 The #2 Porsche 919 Hybrid of Earl Bamber, Timo Bernhard and Brendon Hartley took victory in the Texan heat on Saturday after a hard-fought battle with the pair of Toyota TS050s in the Six Hours of the Circuit of the Americas. 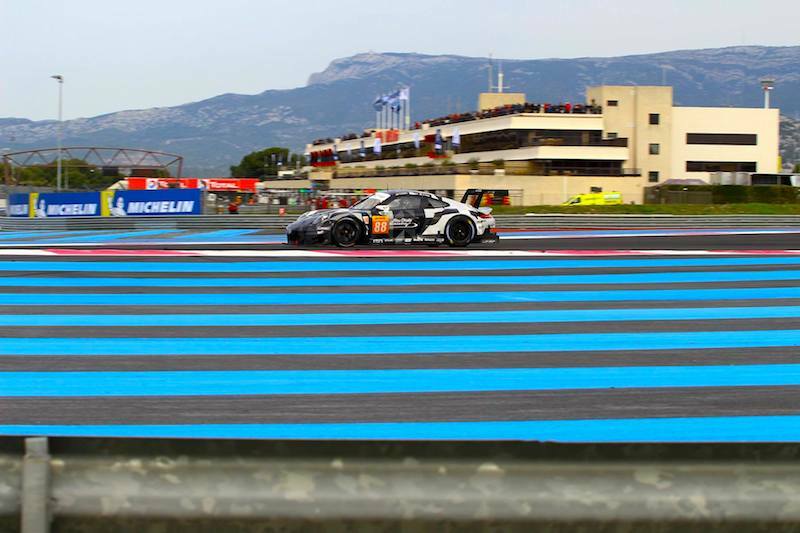 The sister #1 Porsche of Nick Tandy, André Lotterer and Neel Jani came through in second, under half a second down on the #2. 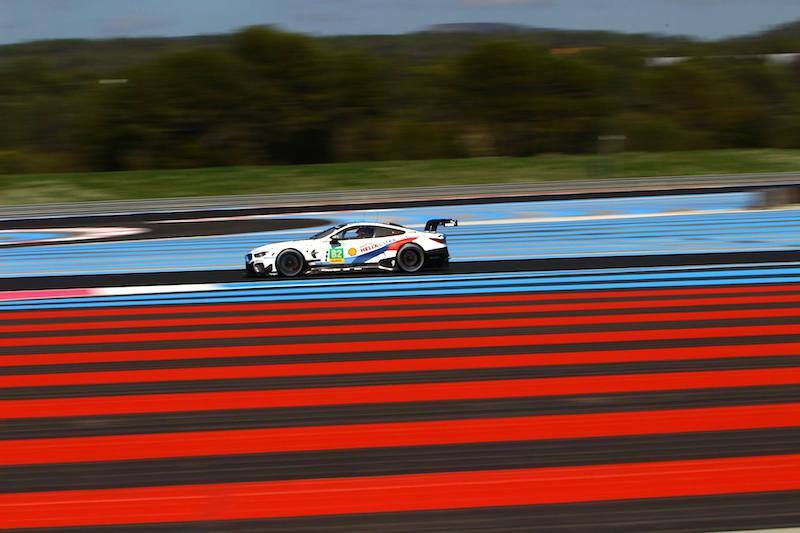 The result, however, only tells half the story, with the #1 car having surrendered the lead of the race in the closing stages to benefit the #2 car’s championship hopes. It was a controversial and arguably unnecessary end to what had been a tight and almost race-long battle with the pair of Toyota TS050s. 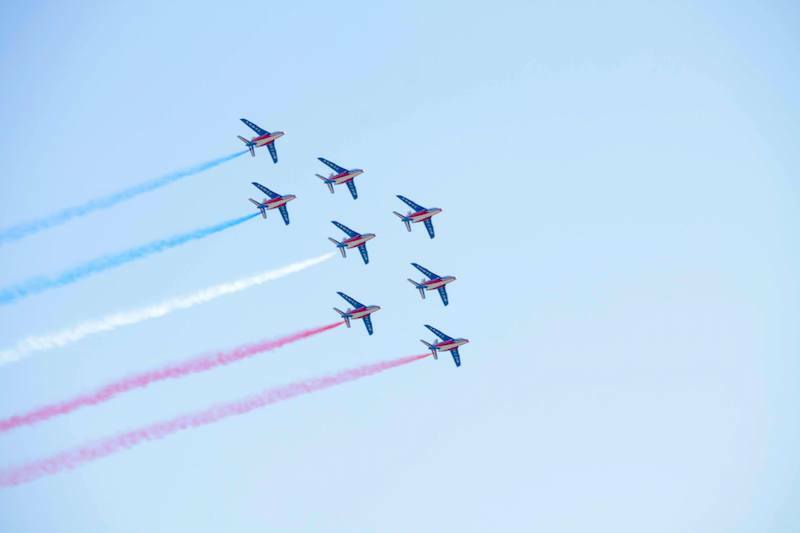 It was Hartley, Bamber and Bernhard’s fourth victory in succession and gives the trio a commanding fifty-point lead at the head of the World Endurance Drivers’ Championship. The #1 Porsche 919 Hybrid had qualified on pole position after a stunning lap from Nick Tandy late into the session and seemed to be the class of the field at the Circuit of the Americas , but – as at the Nürburgring –, team orders dictated that Tandy, Lotterer and Jani were to surrender the win. 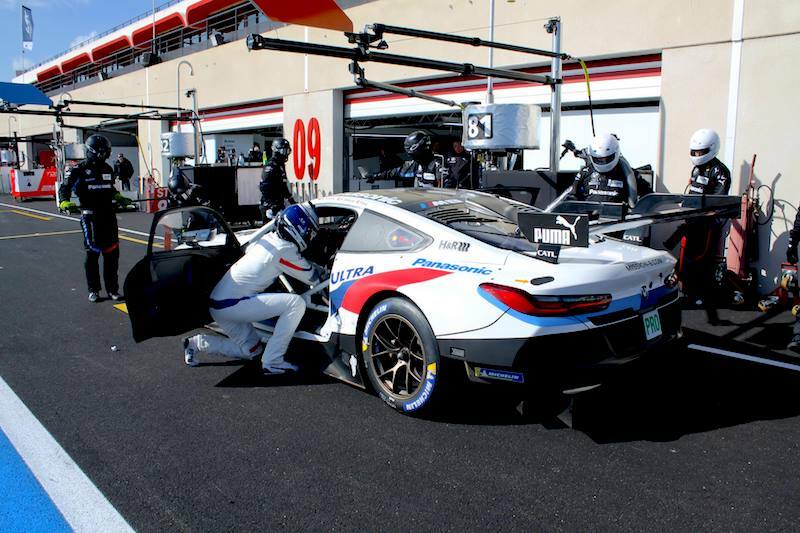 Toyota attempted a different strategy during the race, double-stinting their tyres whereas Porsche were only single-stinting. 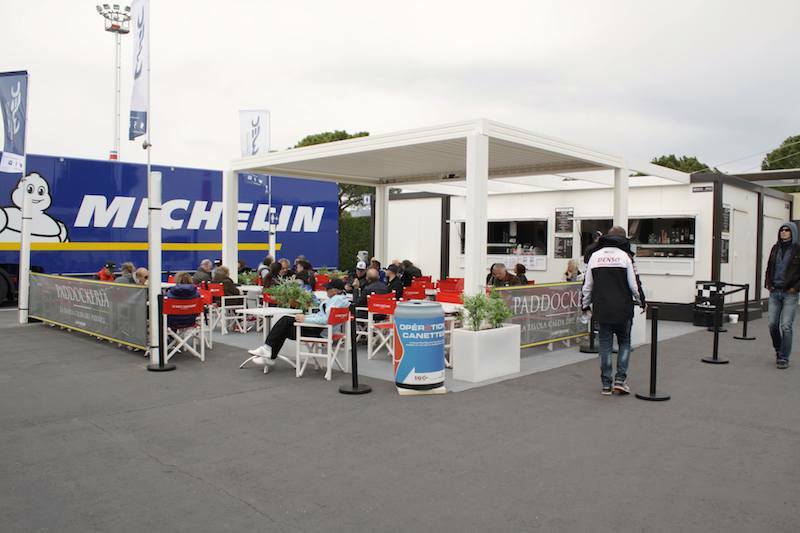 The TS050s were quick enough during their stints to ensure that the time gained in the pits stops brought them back up into contention for the race win, but ultimately the race pace of the Porsche LMP1 hybrids told. 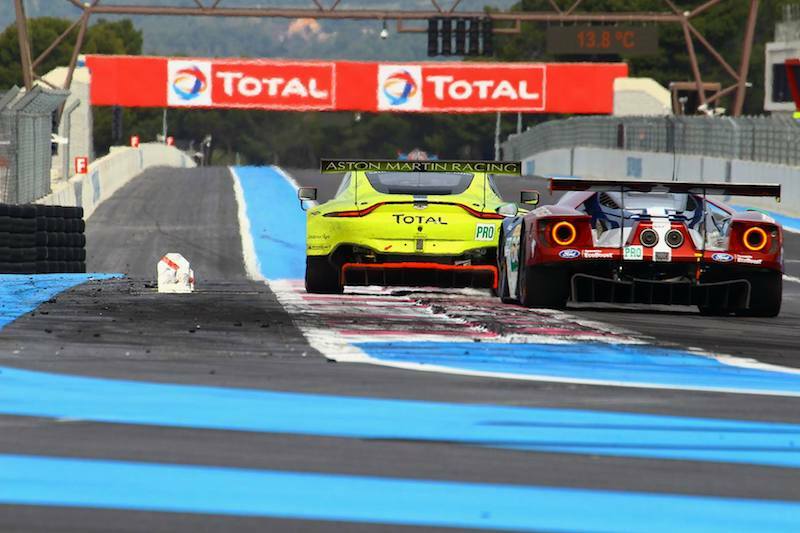 There was yet another nail-biting race for supremacy in GTE Pro, with the #71 AF Corse Ferrari 488 of Sam Bird and Davide Rigon starting the race from pole. 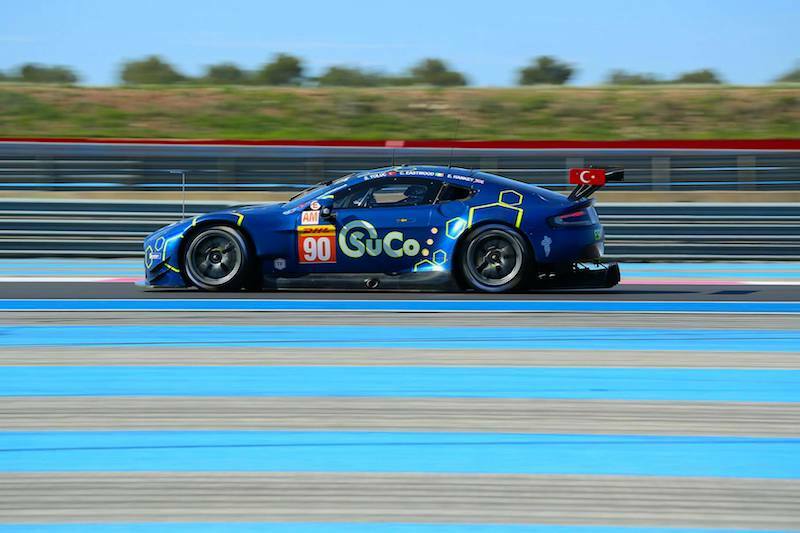 The #95 Aston Martin Racing machine of Nicky Thiim and Marco Sørensen made the best start and led early on, before the pace of the Ferraris told and both the #71 and the #51 machine of Allesandro Per Guidi and James Calado moved to the top of the field. The Ferraris clearly felt at home in the Texan heat, while the pair of works Porsche 911 RSRs also seemed to adapt well to the conditions, moving up into contention as the race progressed. 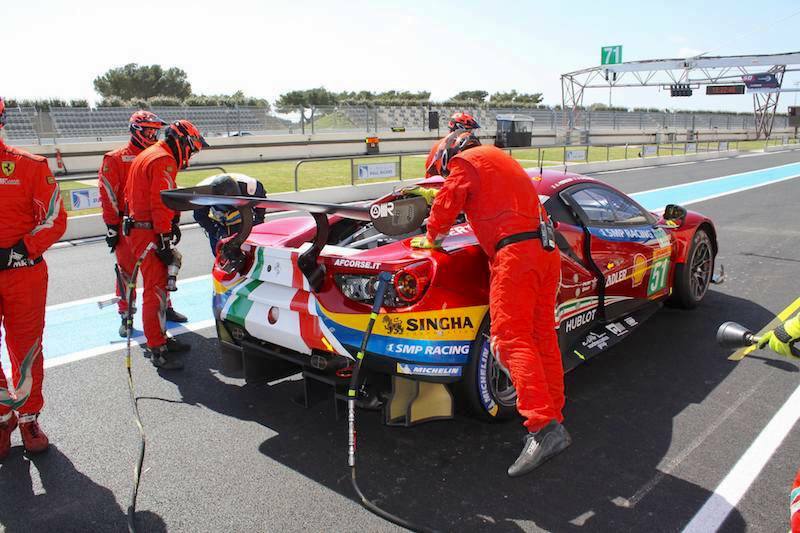 The #71 AF Corse car ultimately held the upper hand over its sister car, and led the field by around a minute as the race came to a conclusion. 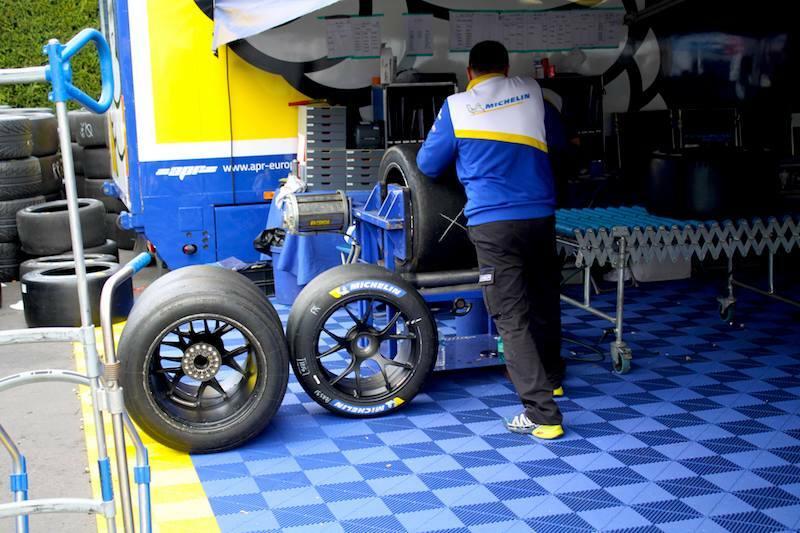 A late puncture while James Calado was behind the wheel almost robbed the team of a well-earned victory. 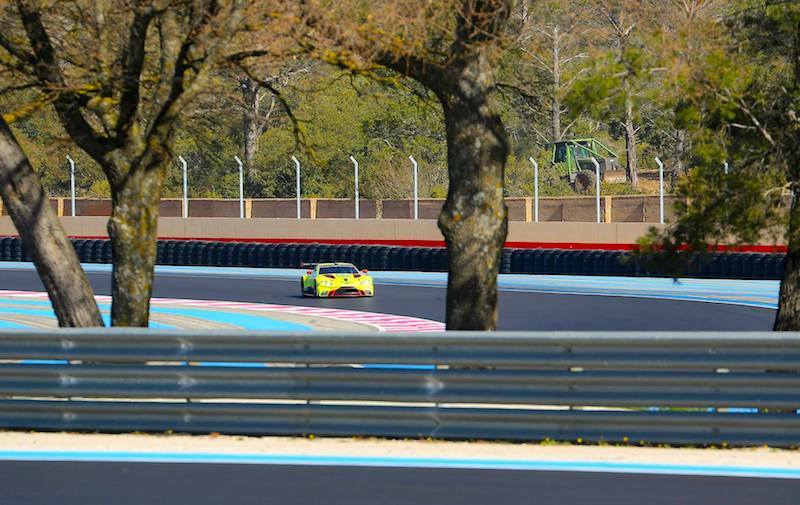 However, the Brit was able to pit and have the problem addressed, emerging with a 20-second advantage over the hard-charging #92 Porsche 911 RSR of Michael Christensen and Kévin Estre, which had caught and passed the #51 Ferrari with an hour of the race remaining. 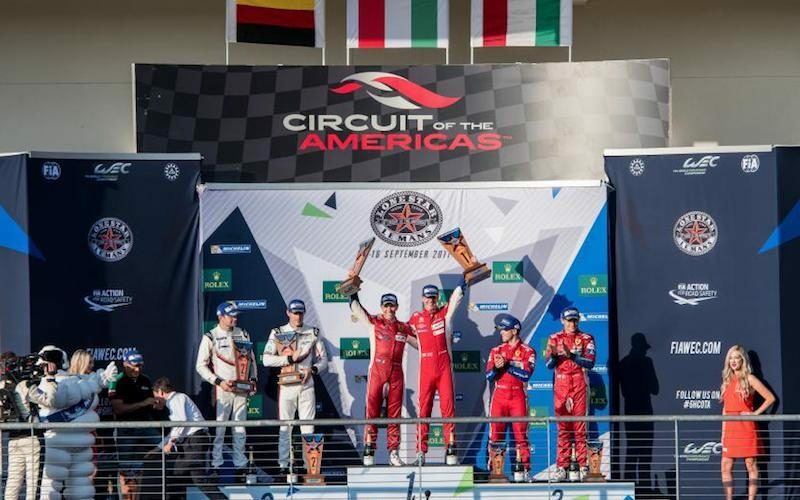 Calado and Per Guidi took their second victory of the season and have closed up the gap to the championship-leading Ford drivers Andy Priaulx and Harry Tincknell, who themselves could only manage a 7th-placed finish, to just seven points. 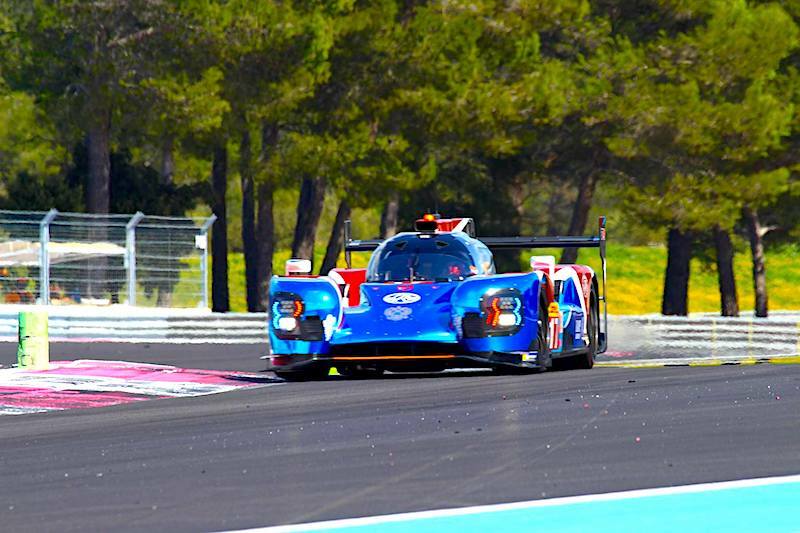 In LMP2, victory went to Signatech-Alpine for the first time this season, with Nicolas Lapierre, André Negrão and Gustavo Menezes taking a comfortable victory – the latter at his home race. 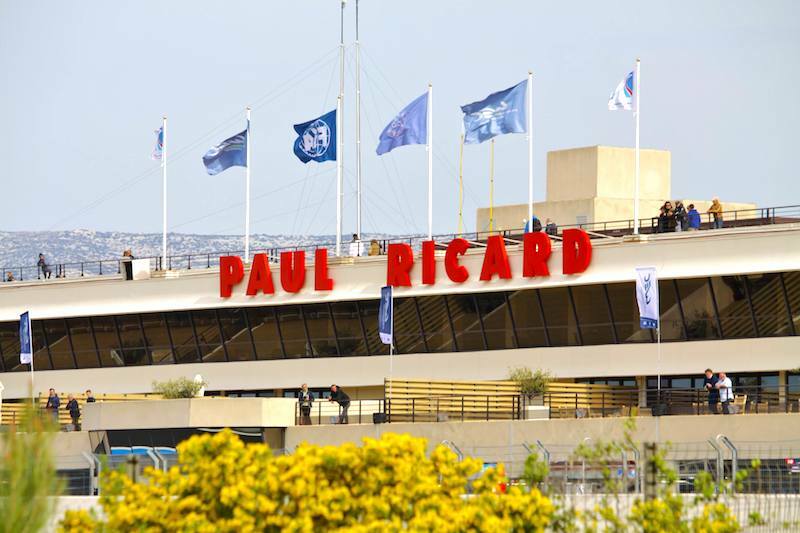 Other LMP2 competitors suffered major issues at the hands of the scorching heat, with the #28 TDS Racing and #26 G-Drive machines both spending extended periods in the pits due to various problems. 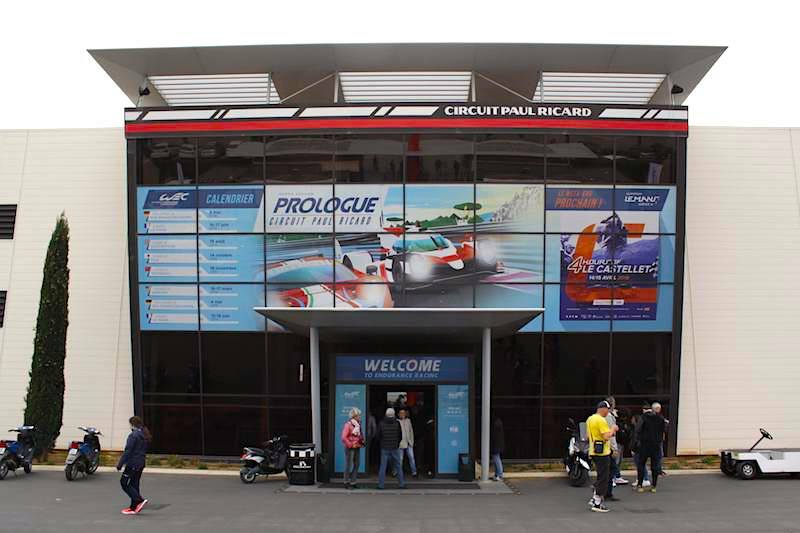 In second position in class was the #13 Vaillante Rebellion machine of Mathias Beche, David Heinemeier-Hansson and Nelson Piquet Jr., marking their best finish and first podium of the season and somewhat making up for their post-race disqualification from third position overall at Le Mans. 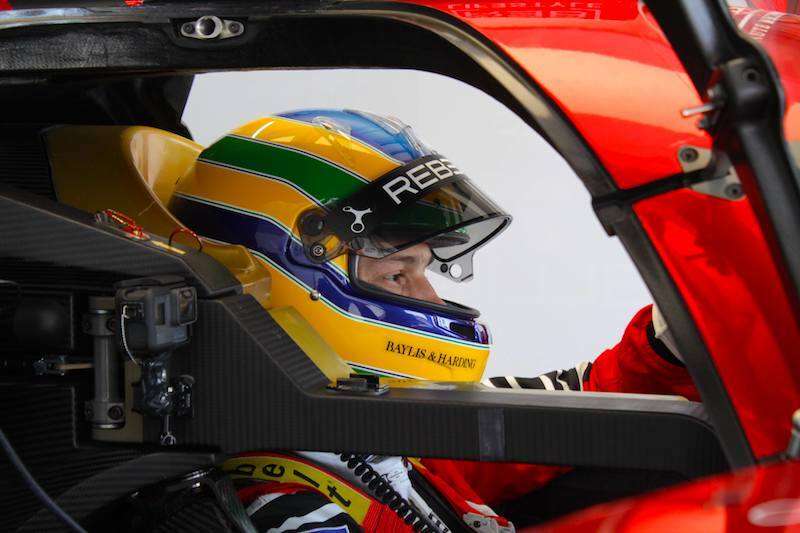 Rounding out the top three was the sister Rebellion car of Julien Canal, Nicolas Prost and Bruno Senna. 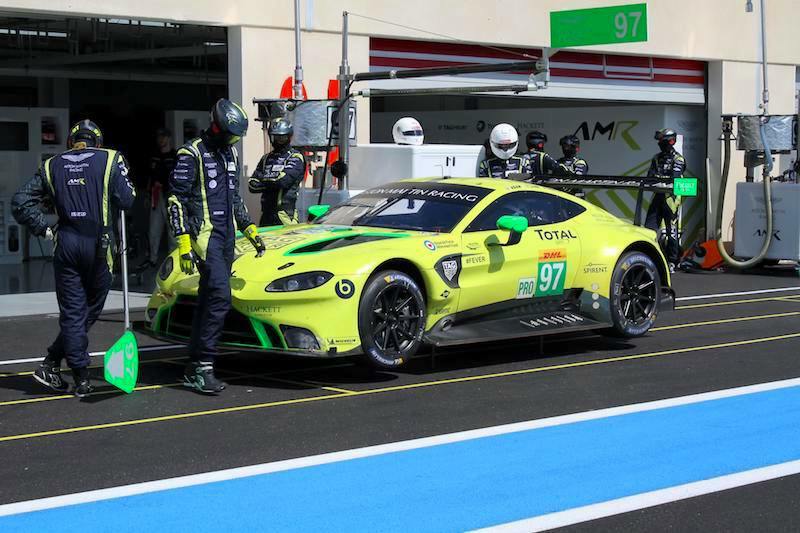 GTE Am victory went to the #98 Aston Martin Racing car after a tough battle firstly with the #54 Spirit of Race Ferrari 488 and then against the #61 Clearwater Racing Ferrari, which finished third and second respectively. 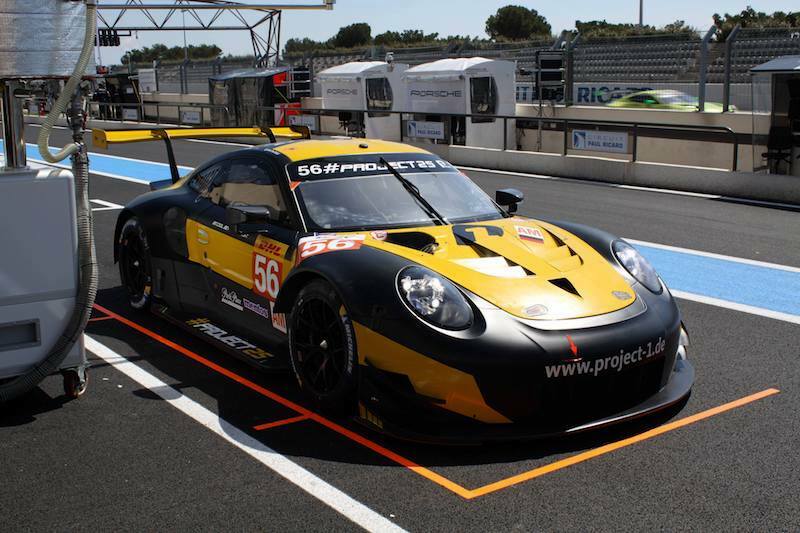 Previous championship leaders Dempsey-Proton Porsche surrendered their lead in the title battle to the AMR crew after coming in in fourth position. The #86 Gulf Racing Porsche 911 suffered a brake issue halfway through the race, with Mike Wainwright careering into the barriers at the end of the long back straight and bringing out the only safety car period of the race. Really disappointed with Porsche. You stay up late to support WEC and the racing just to see the result being fixed. It is my belief that Nick Tandy is the best Porsche driver out there and he must be gutted to hear his demotion over the radio. 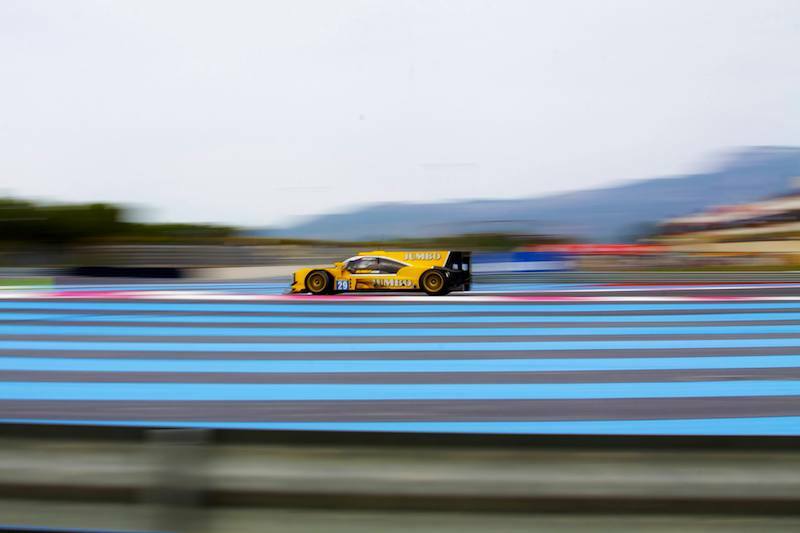 Porsche will win the LMP1 championship anyway whatever happens – so why not let them race. 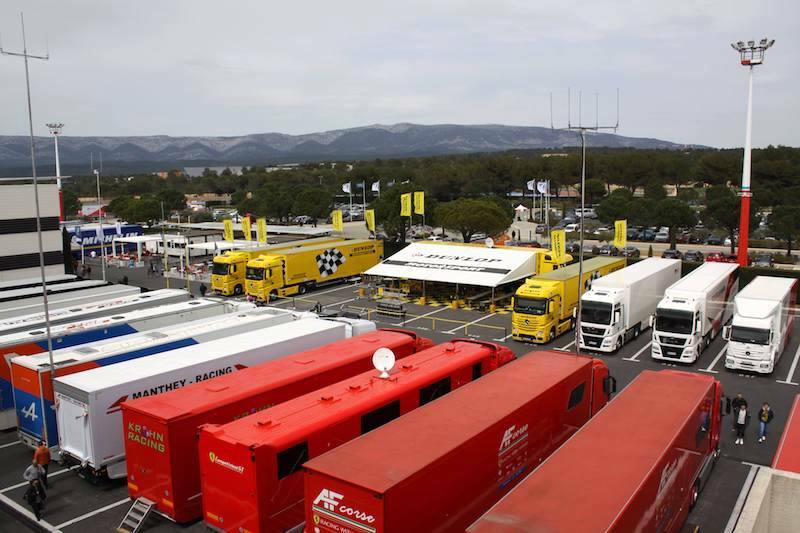 It is a poor advert for WEC and a great disappointment for the fans.